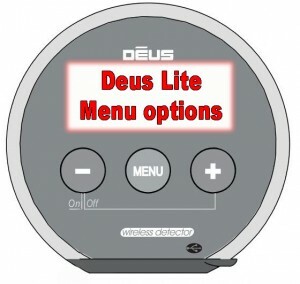 The XP Deus is available with several different options commonly known as. 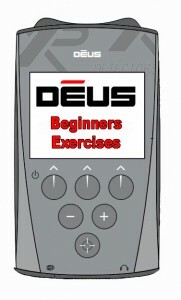 The XP Deus Lite : Or also known as XP WS4 , this is the coil and WS4 or WS5 headphones only. 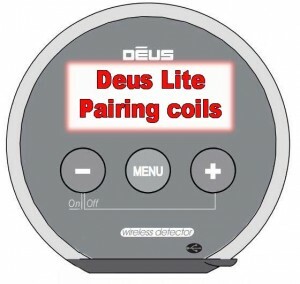 If you don’t want the headphones you can buy just the coil and the controller. 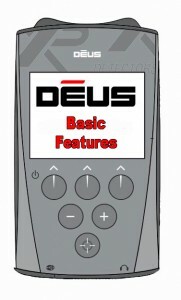 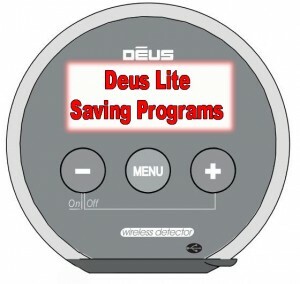 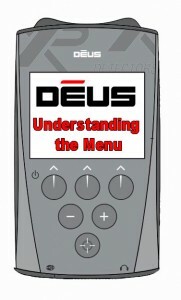 The Deus Lite has 70% of the features available compared to the Deus Full, there is no expert menu but still contains most key features. 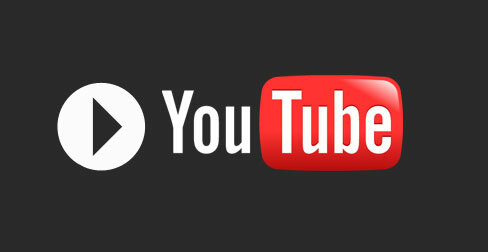 We would appreciate it if you could subscribe, like and sign up for regular XP Classroom e mail updates.